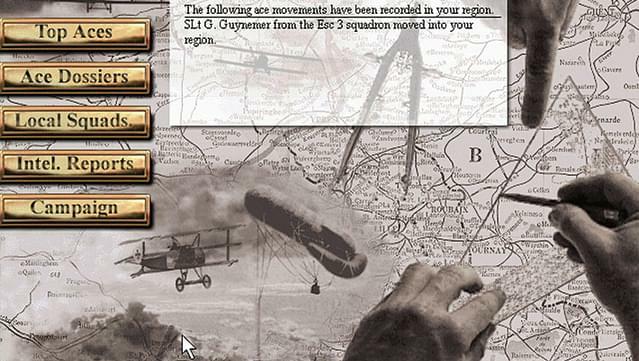 Experience the thrill of flying World War I bi- and triplanes. 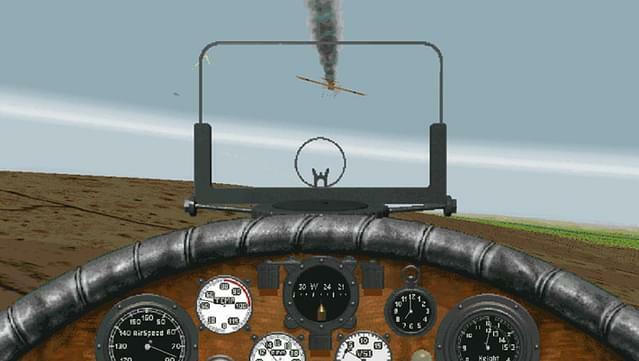 Defend yourself in spectacular aerial dogfights whilst enemies assault you from all sides. 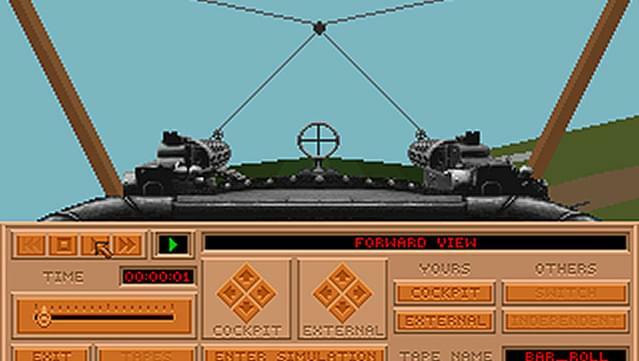 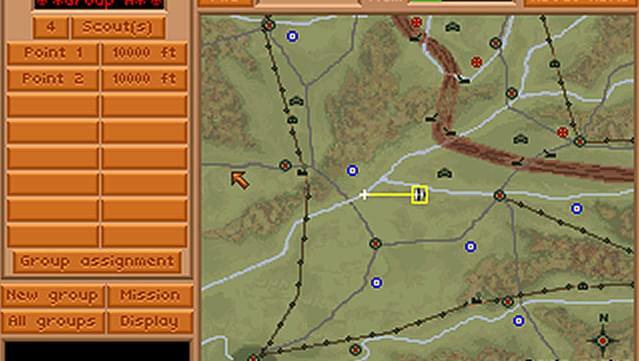 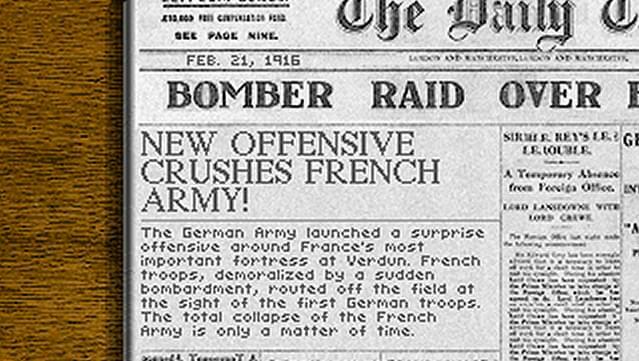 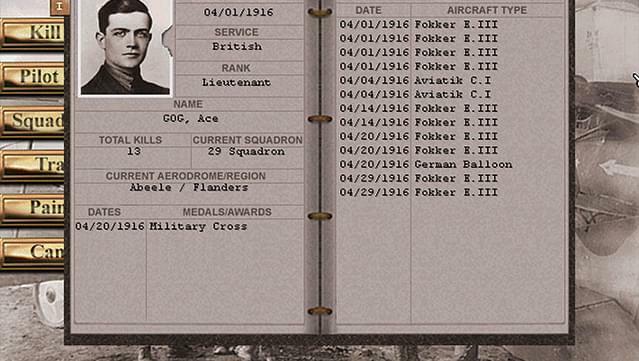 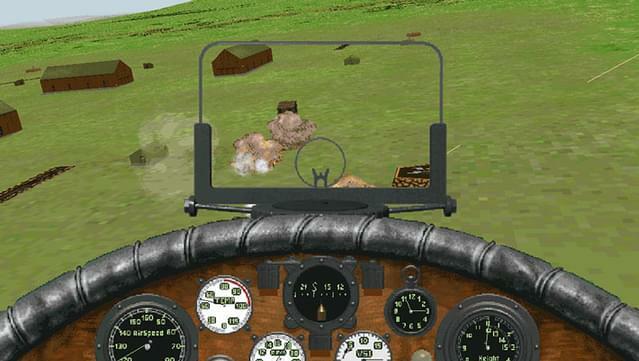 Carry out bombing missions, negotiate enemy AAA fire and outwit your opponents with smart tactical moves. 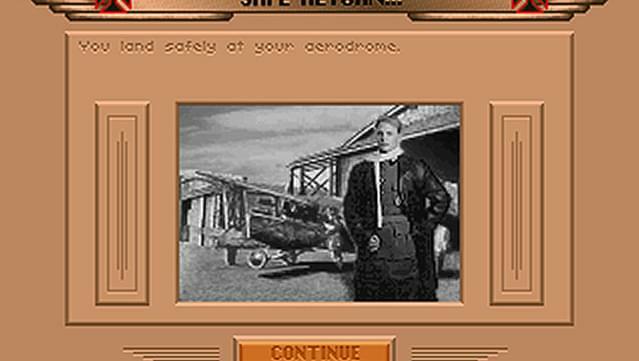 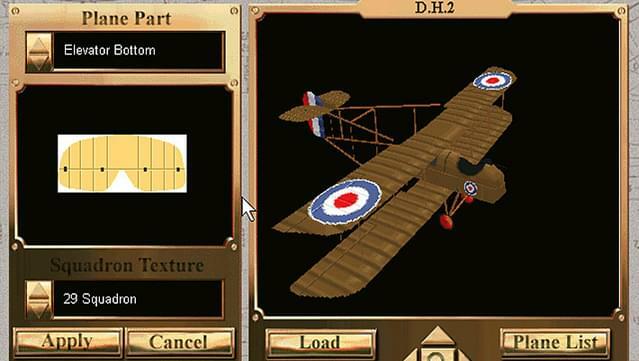 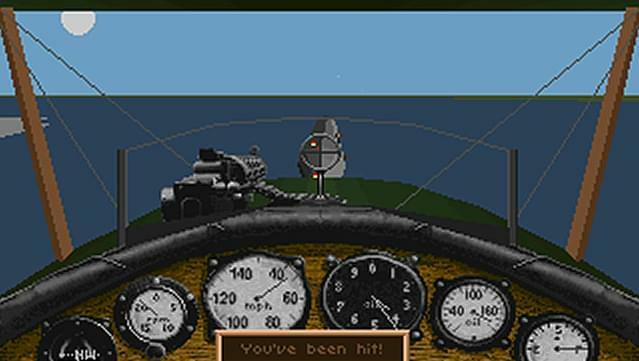 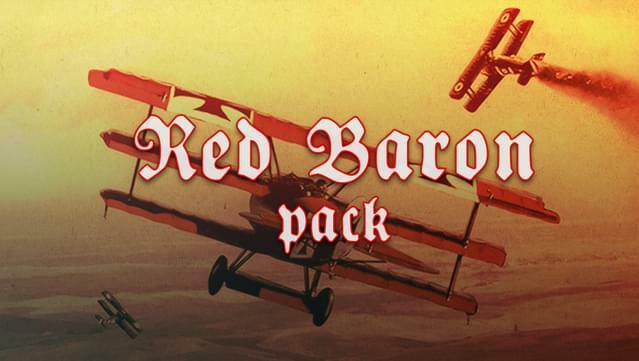 Red Baron Pack offers exciting air-to-air and air-to-ground combat in an age when wooden bi-planes and tri-planes ruled the air. 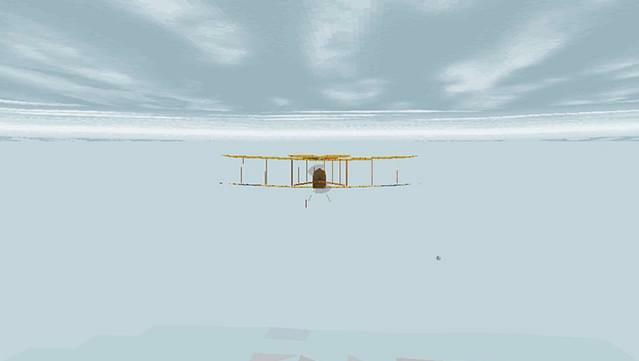 How high can you fly? 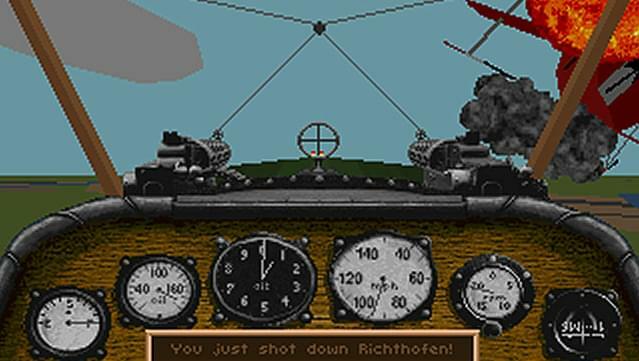 © Red Baron, Red Baron II, and Red Baron 3D are registered trademarks of Mad Otter Games, Inc.